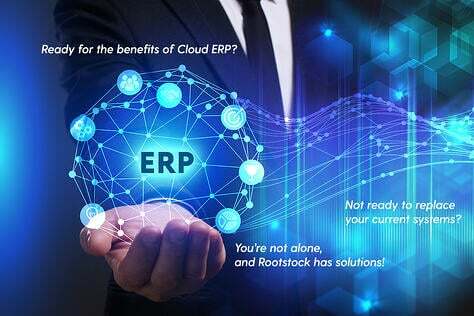 At Rootstock, we are seeing a rapid acceleration in the demand for cloud ERP installations. The experts agree. 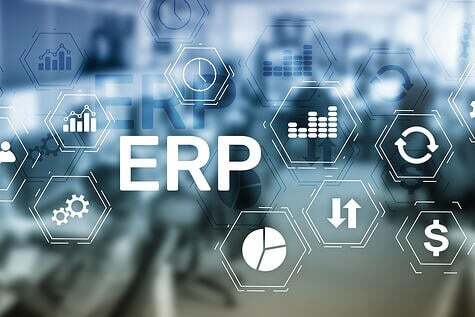 For instance, Forrester, a major research firm, discovered that actual ERP adoption via replacement more than doubled between 2012 and 2014 but, importantly, also discovered that although only six percent (6%) who replaced systems with SaaS in 2012 had grown to 19 percent in 2014. And, it doesn't stop there. Research firm Gartner predicts that at least 30% of service-oriented businesses will move the majority of their ERP applications to the cloud by 2018. The industry is well on its way to reaching such numbers. PwC is predicting that by this year, investment in SaaS solutions will more than double to $78B while investment in traditional ERP systems will decline over 30 percent to less than $15B. Their recent analysis of ERP on cloud adoption shows that net new license revenues for traditional ERP systems have been declining since 2013 to a level that has already been surpassed by global revenue from cloud-based SaaS solutions. 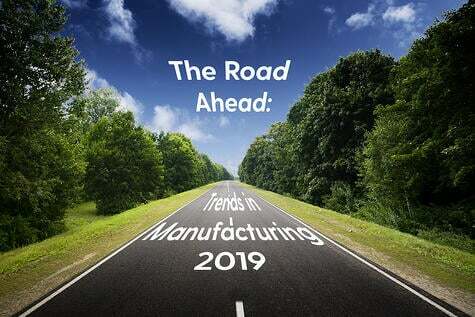 The research and advisory firm Mint Jutras puts a stamp on these expectations by forecasting that SaaS-based manufacturing and distribution software will increase to 45 percent by 2023. There are several reasons why cloud ERP is taking off. The cloud itself has become very popular. 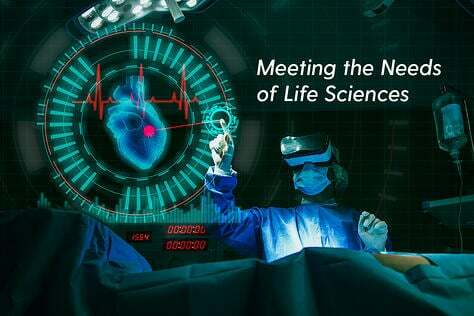 See https://www.rootstock.com/the-next-cloud-frontier-manufacturing/. 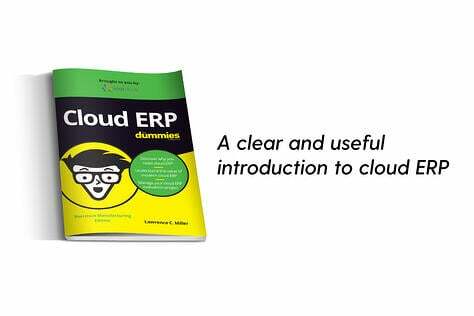 However, ERP on the cloud has been slower to come on board than HR or CRM. The main reason is that ERP is so comprehensive, covering sales as well as operations, bringing both together. Today, though, ERP is catching up as manufacturers and distributors are seeing the viability of the cloud in their other apps. Today, in the same way the save money on their other apps, they do not need to go to the expense of adding infrastructure costs in computer systems or people to implement an ERP that helps them run their businesses in the way that old traditional, on premise systems operate. New companies especially are turning to the cloud ERP for a very simple reason; they can afford it. As the cloud has shown itself to be viable for them, the high cost of on-premise ERP systems is no longer a roadblock for deploying ERP. For larger companies with older systems, the catalyst for growth is hybrid, two-tier systems. A little background brings this into perspective. 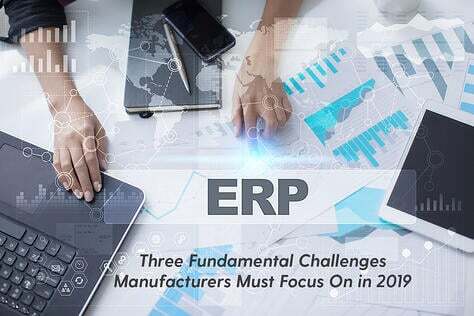 Since the late nineties, SAP and Oracle have dominated On-Premise ERP in the large, Tier-1 manufacturing enterprises – but primarily as the ERP system at the corporate level. They have not been that successful in being implemented in the next tier, the Tier-2 small and medium sized plants. Therefore, most of what is written about Tier-2 ERP understandably discusses different types of solutions being considered for the large enterprises’ next tiers’ plants and divisions – and how they will integrate with these larger, Tier-1, corporate systems. Customers do not want these next tiers to emulate that which they already have at the corporate level. Instead, they hope that the next generation solutions on the Cloud are different. They typically prefer a cloud ERP best-of-breed approach because the Tier-2 plants are not necessarily in the same industries or businesses as the core business. 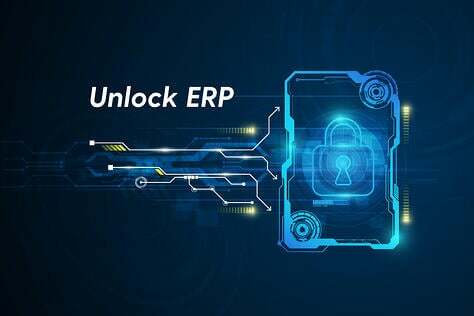 What we have learned over the past twenty years, since Rootstock Board of Advisor member Lee Wylie (then with Gartner) coined the term "ERP” in the early 1990’s, is that no one software ERP package can address all manufacturing and distribution operations. Therefore, customers must consider the selection of the top best-of-breed ecosystem which offers more than one type of ERP software package. 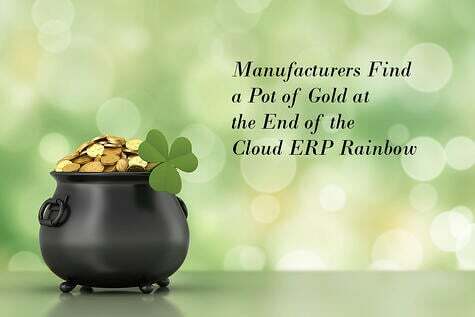 Manufacturers have several things to consider when selecting between ERP packages on the cloud. Integration between corporate centers and clouds should be a key consideration and there are only so many cloud ecosystems that will enjoy corporate sponsorship. Already being used by their salespeople, corporate centers are now integrating with Salesforce. In fact, corporate buyers have already made commitments to the Salesforce CRM and the Salesforce platform. Since the many different cloud application vendors, on Salesforce, have the same look and feel, are within the same cloud community and adhere to the same standards for integration, this is a very important criterion for the selection of cloud ERP solutions to support the variety of corporate Tier-2 plants. This is being noticed by the small and medium sized companies as well so they, too, want to consider between one or more of the cloud ERP solutions on the Salesforce platform, especially since they know there will be even more software application solutions on this platform in the future that will be integrated seamlessly to their Salesforce CRM and Salesforce Case Management systems, including ERP. Large or small company...manufacturer or distributor...having the ability to run the entire business in an integrated manner is a tantalizing prospect that is available to them for the first time. Having Marketing, Sales, Operations, Support and Finance on the same platform allows companies to operate more efficiently, reduce costs, deliver a better customer experience and, ultimately, improve revenues. This will drive the adoption of Cloud ERP that seamlessly integrates with the CRM platforms such as Salesforce.